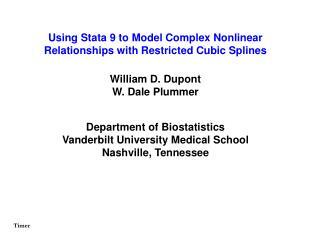 Using Stata 9 to Model Complex Nonlinear Relationships with Restricted Cubic Splines. 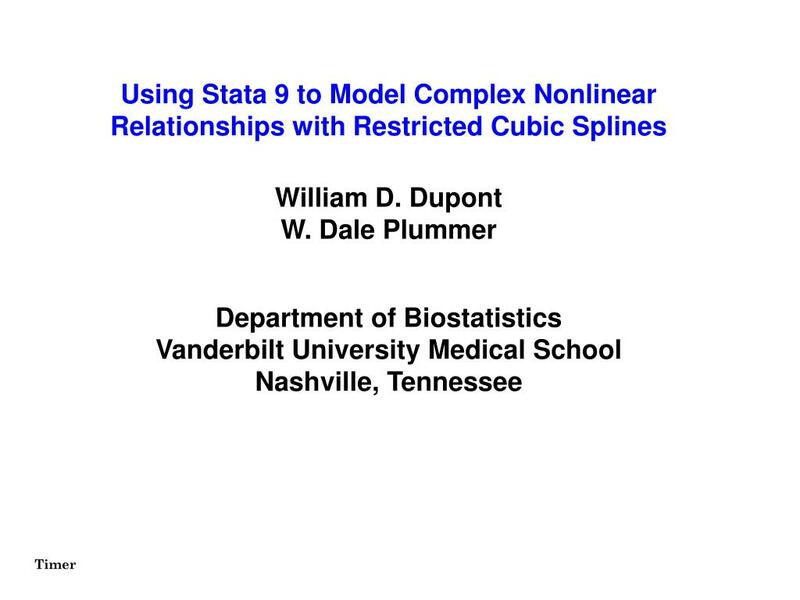 William D. Dupont W. Dale Plummer. 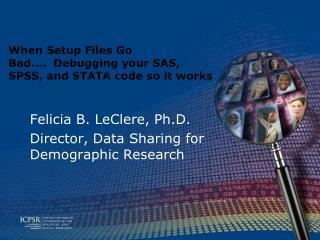 Department of Biostatistics Vanderbilt University Medical School Nashville, Tennessee. 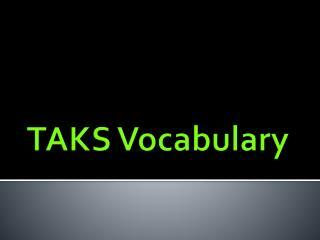 Timer. 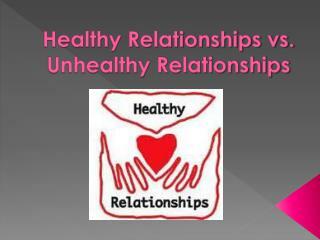 Given. 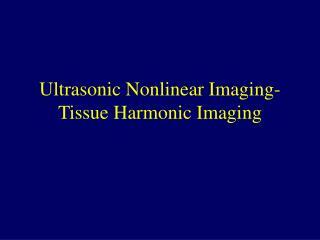 linear before and after . 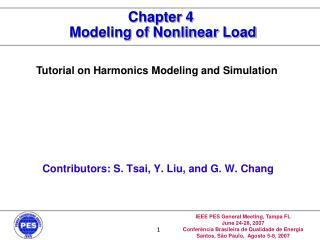 We wish to model yias a function of xi using a flexible non-linear model. 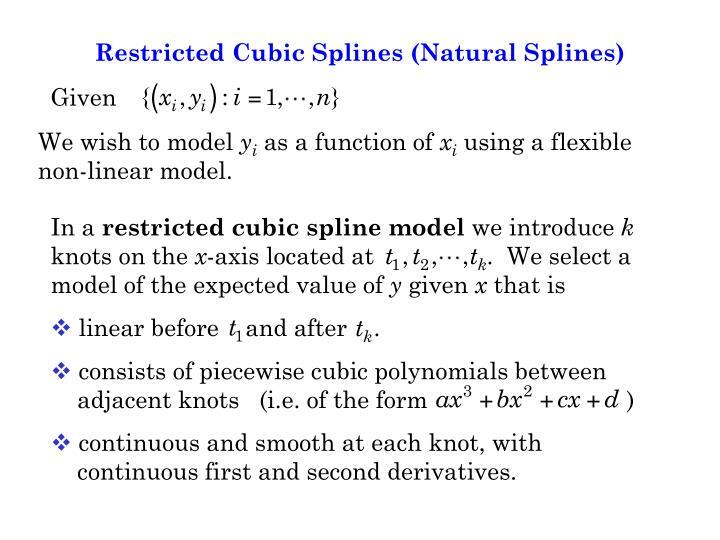 continuous first and second derivatives. 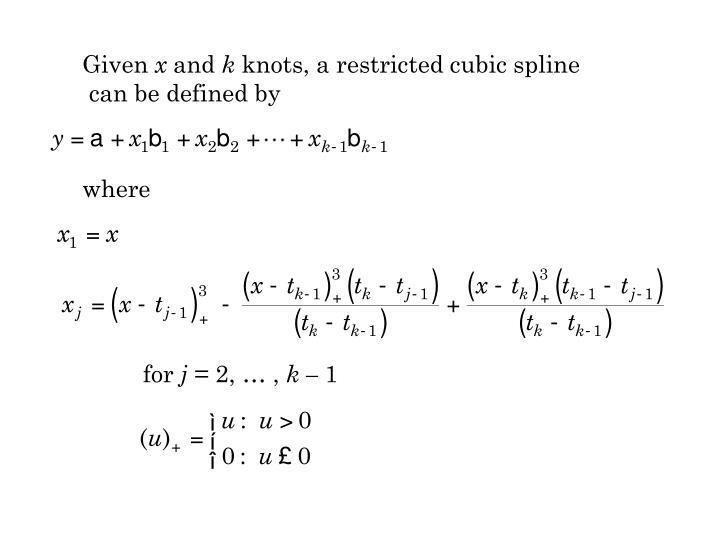 functions of x and the knots but are independent of y. 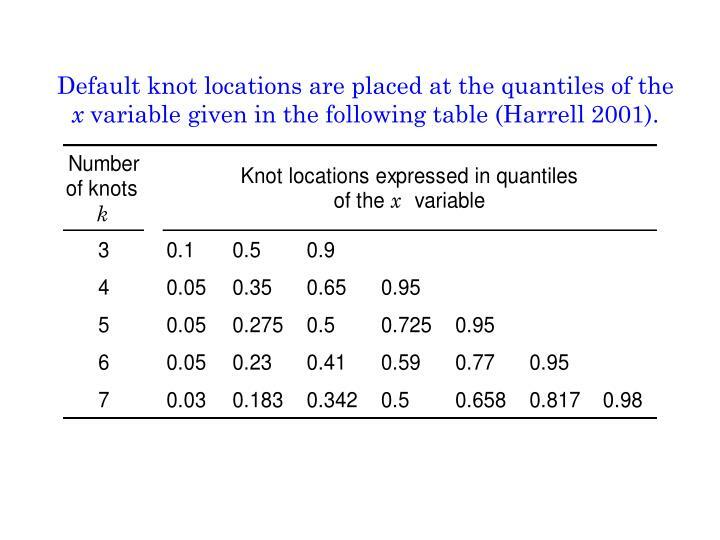 Default knot locations are placed at the quantiles of the x variablegiven in the following table (Harrell 2001). 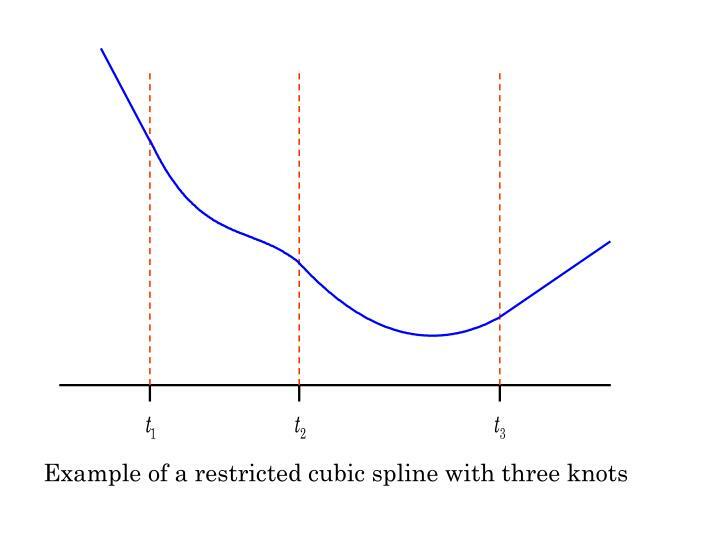 los	=length of stay in days. 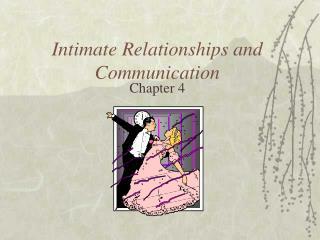 Lynn & Knauss: "Background for SUPPORT." 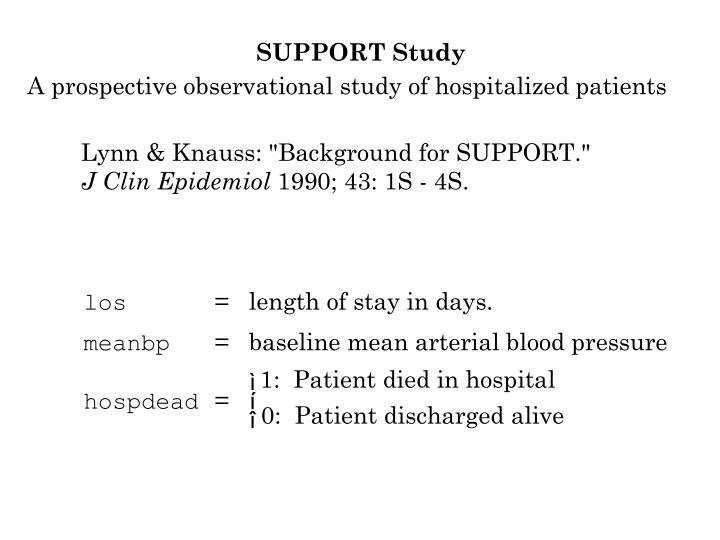 J Clin Epidemiol 1990; 43: 1S - 4S. 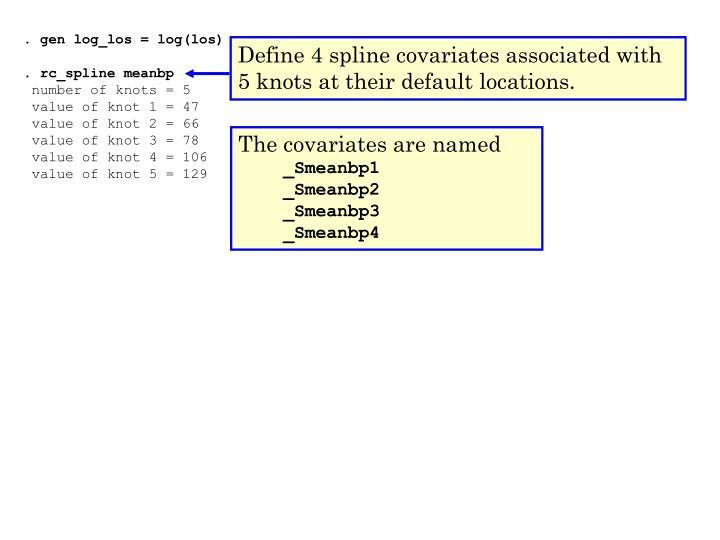 Define 4 spline covariates associated with 5 knots at their default locations. 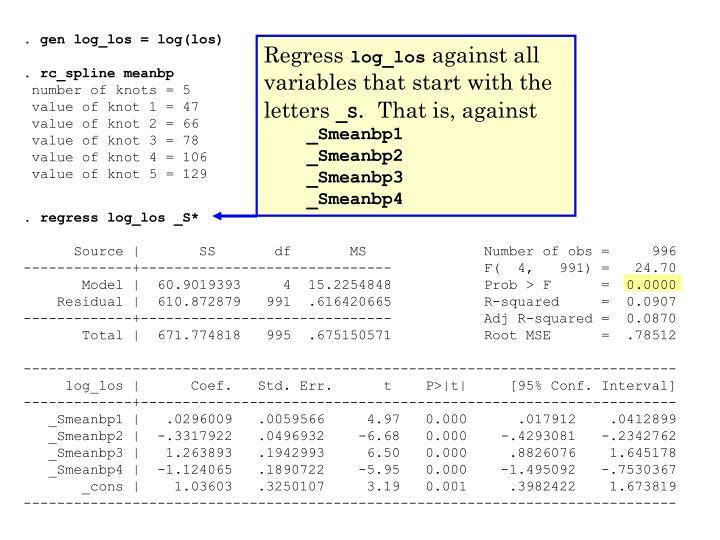 Test the null hypothesis that there is a linear relationship between meanbp and log_los. 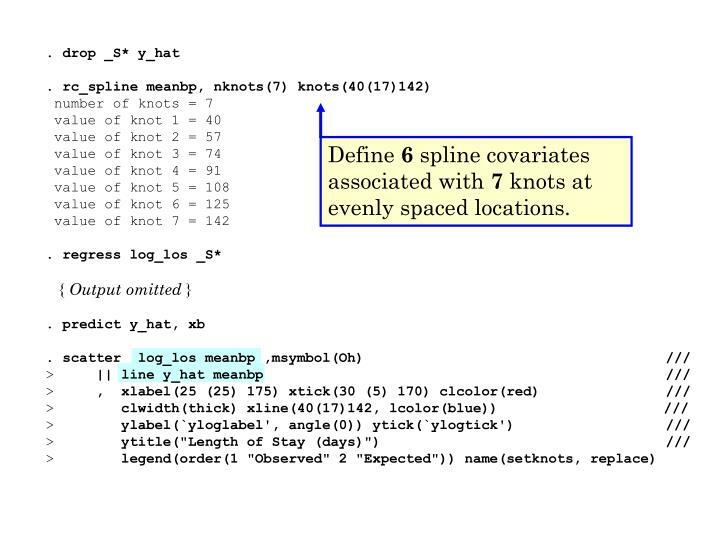 y_hat is the estimated expected value of log_los under this model. 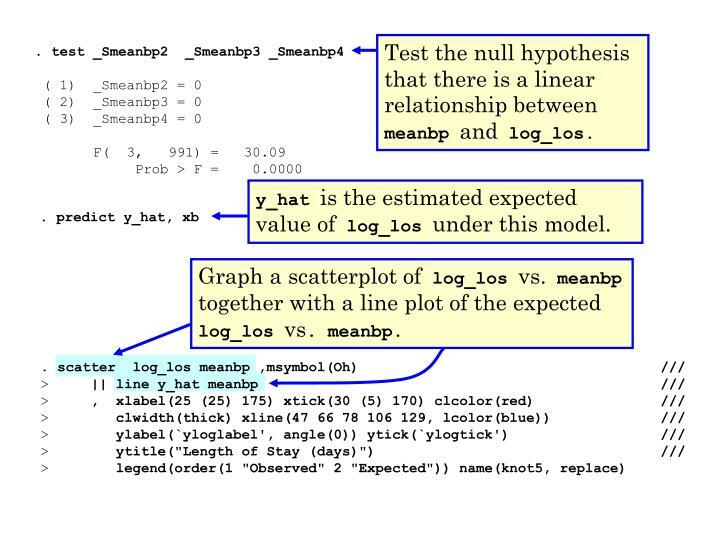 Graph a scatterplot oflog_losvs.meanbptogether with a line plot of the expectedlog_los vs. meanbp. 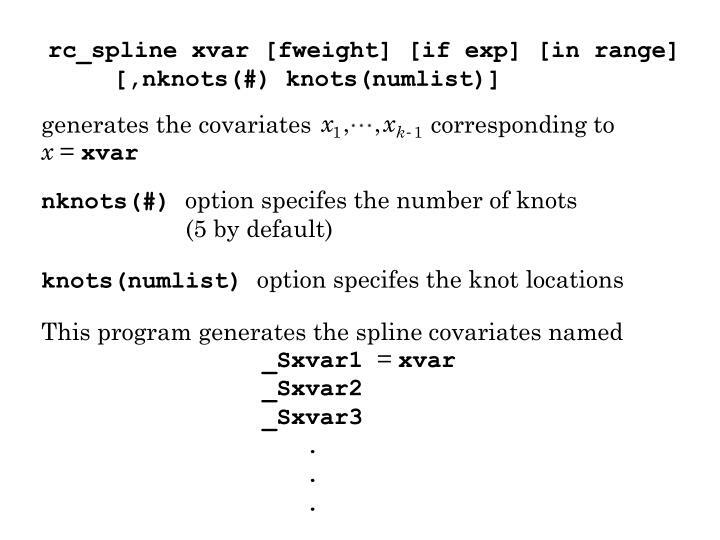 Define 6 spline covariates associated with 7 knots at their default locations. 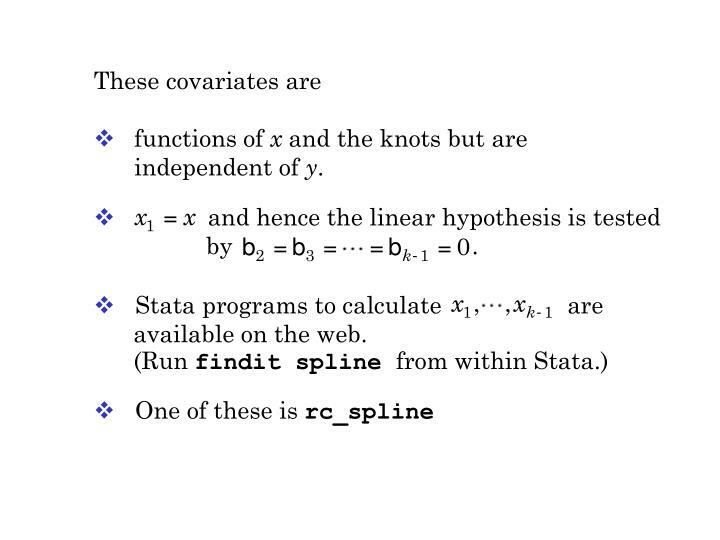 Define 6 spline covariates associated with 7 knots at evenly spaced locations. 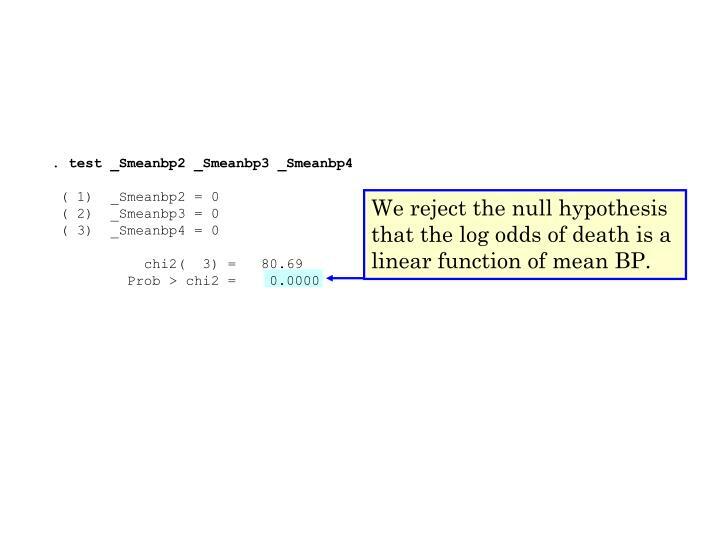 Define seto be the standard error of y_hat. 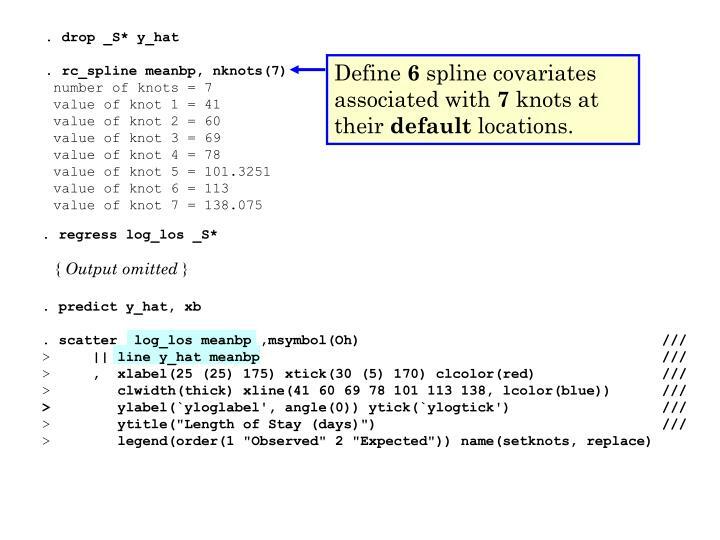 Define lbandubto be the lower and upper bound of a 95% confidence interval for y_hat. 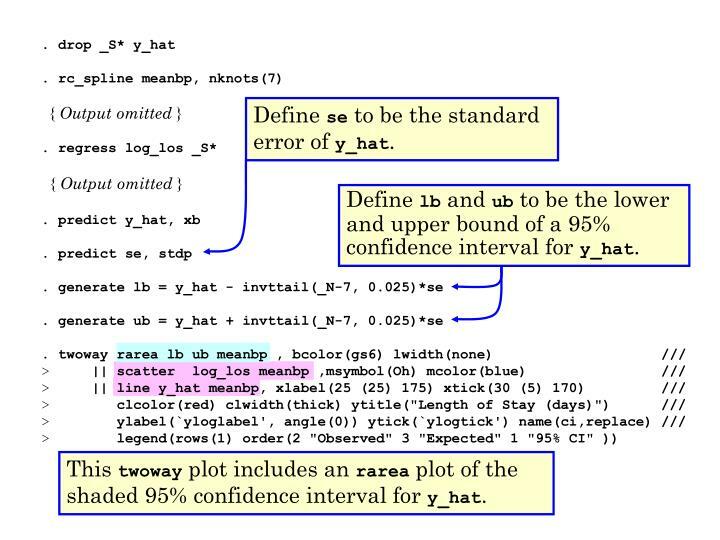 This twoway plot includes an rarea plot of the shaded 95% confidence interval for y_hat. 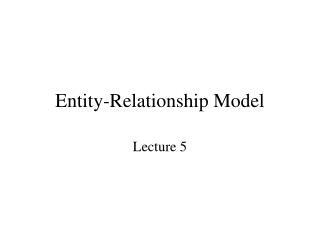 Define rstudentto be the studentized residual. 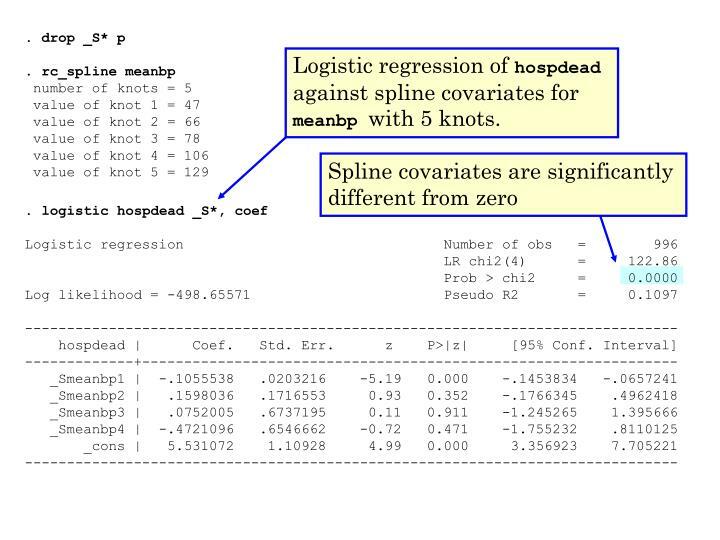 Logistic regression of hospdead against spline covariates for meanbp with 5 knots. 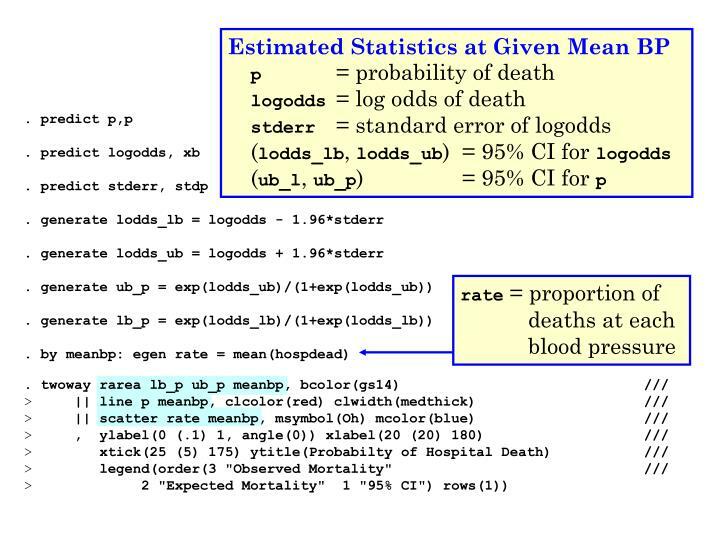 We reject the null hypothesis that the log odds of death is a linear function of mean BP. 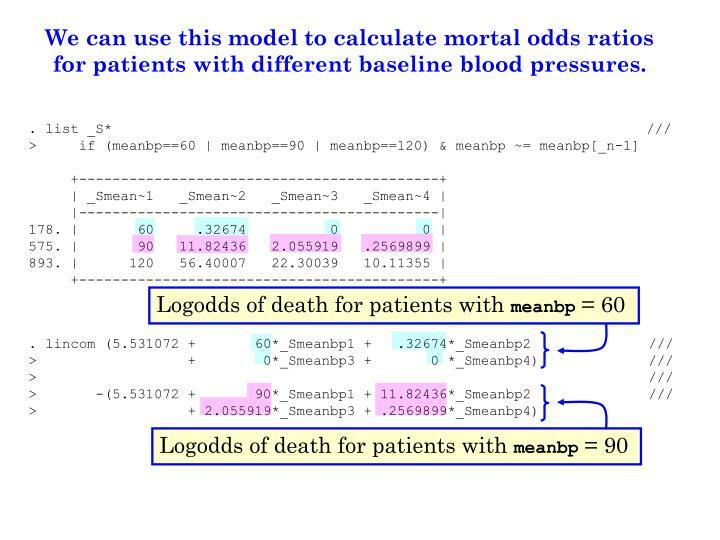 We can use this model to calculate mortal odds ratios for patients with different baseline blood pressures. 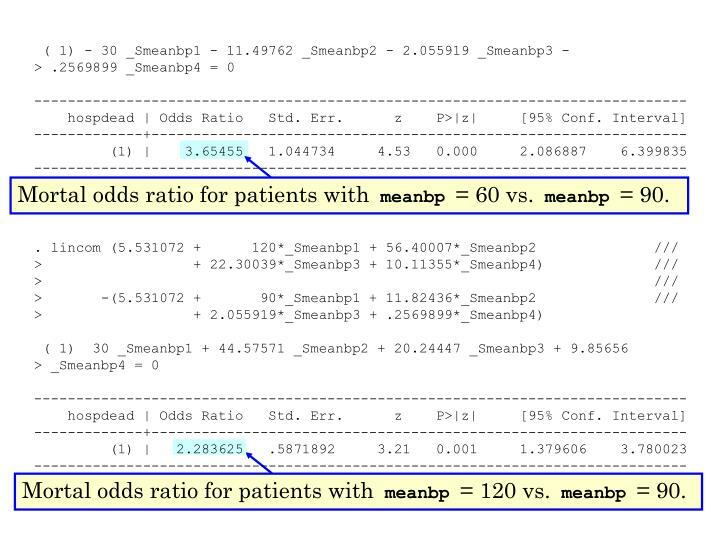 Mortal odds ratio for patients with meanbp = 60 vs. meanbp = 90. 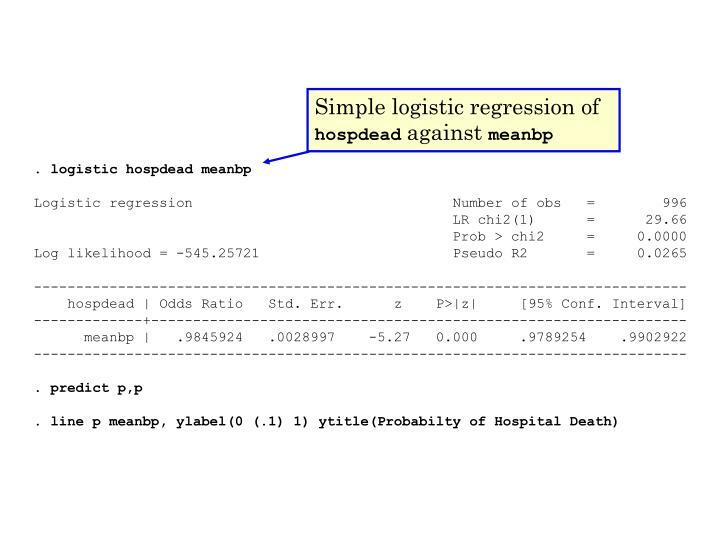 Mortal odds ratio for patients with meanbp = 120 vs. meanbp = 90. 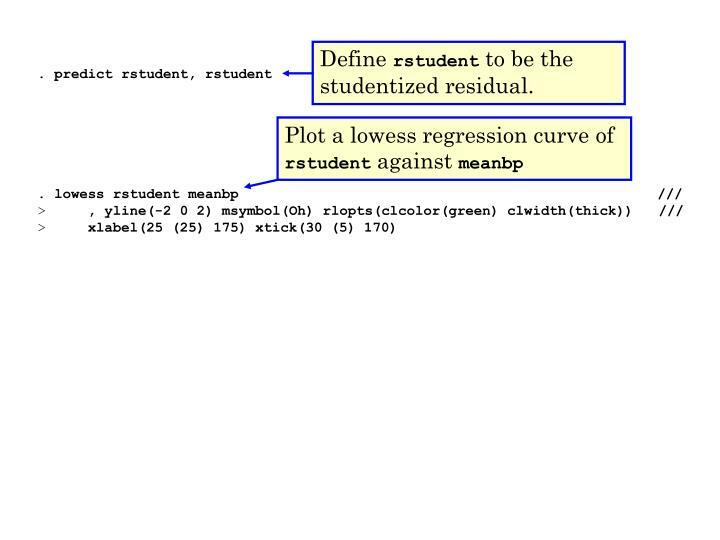 Harrell FE: Regression Modeling Strategies: With Applications to Linear Models, Logistic Regression, and Survival Analysis. 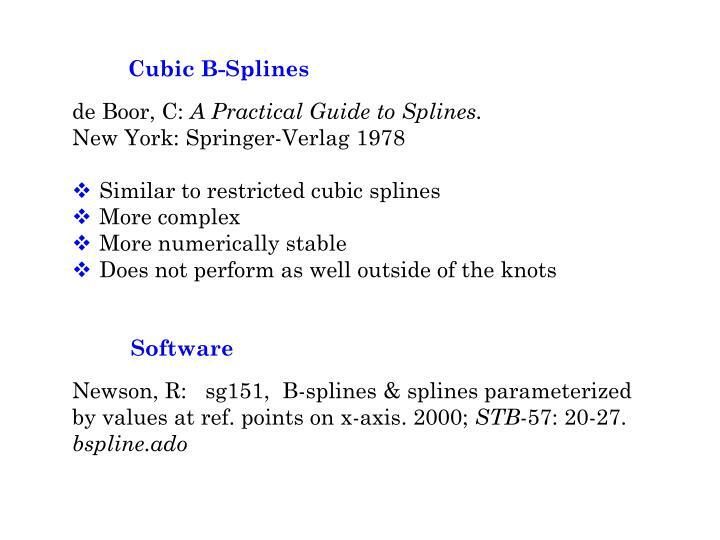 New York: Springer, 2001. 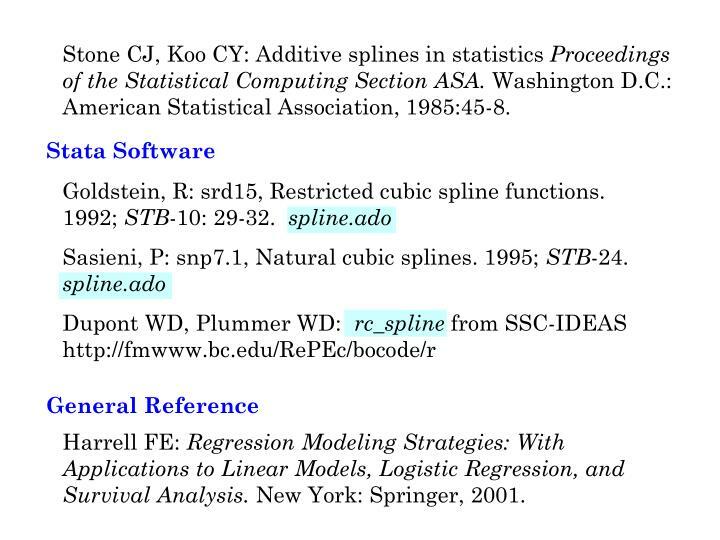 Stone CJ, Koo CY: Additive splines in statistics Proceedings of the Statistical Computing Section ASA. 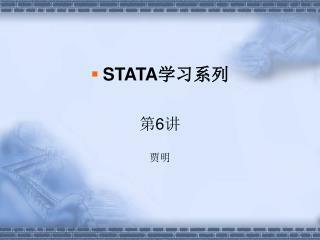 Washington D.C.: American Statistical Association, 1985:45-8. 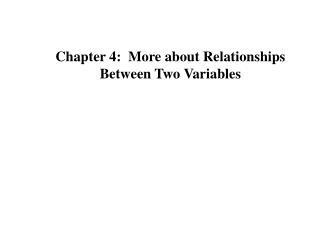 Effective when you know the correct form of the non-linear relationship between the dependent and independent variable. 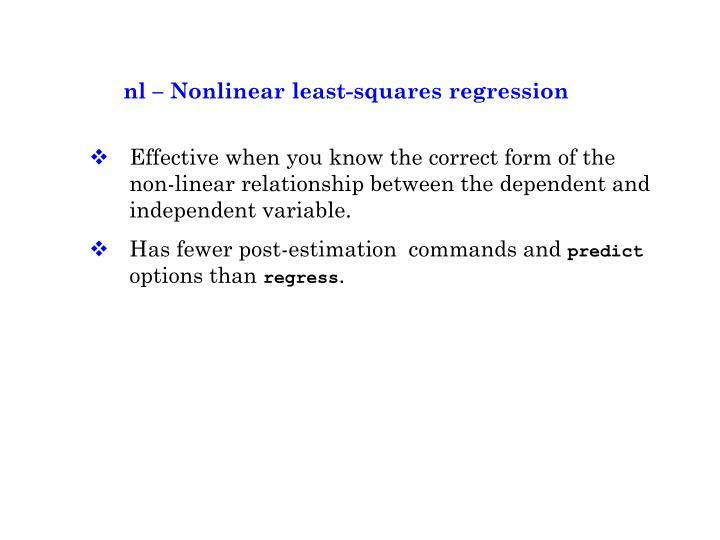 Has fewer post-estimation commands and predict options than regress. 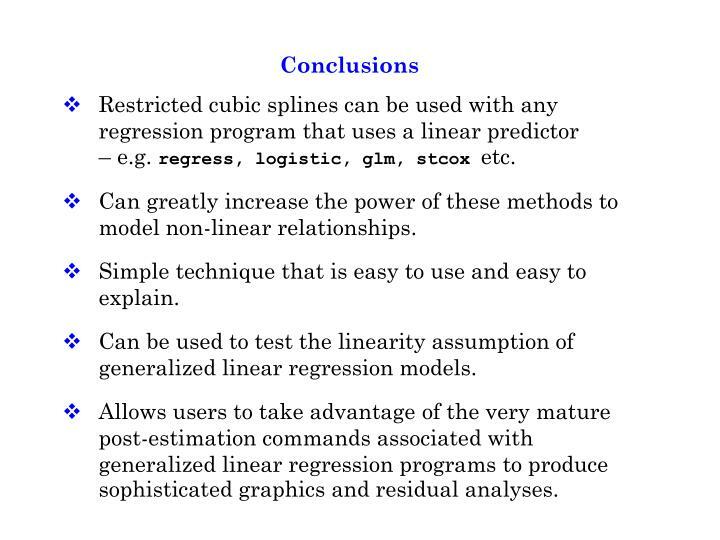 Restricted cubic splines can be used with any regression program that uses a linear predictor – e.g. 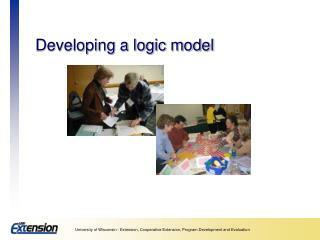 regress, logistic, glm, stcox etc. 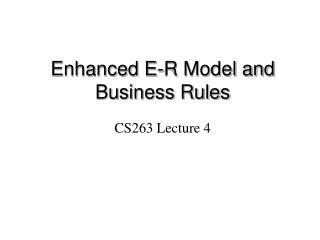 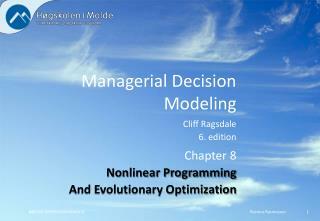 Can greatly increase the power of these methods to model non-linear relationships. 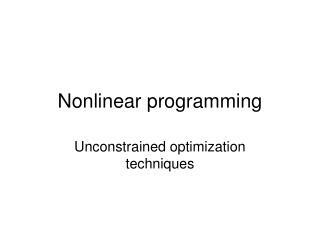 Simple technique that is easy to use and easy to explain. 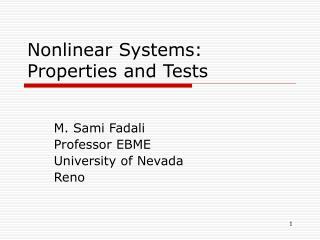 Can be used to test the linearity assumption of generalized linear regression models. 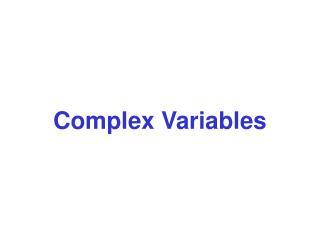 Allows users to take advantage of the very mature post-estimation commands associated with generalized linear regression programs to produce sophisticated graphics and residual analyses. 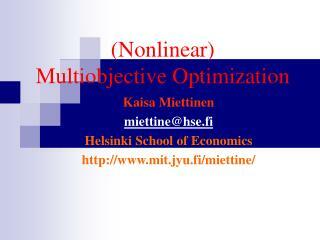 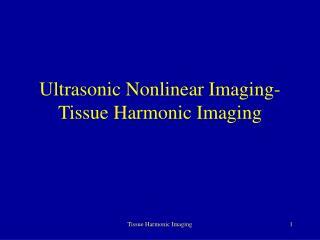 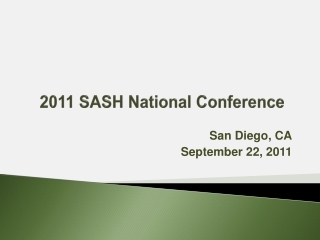 Nonlinear Models with Spatial Data -. 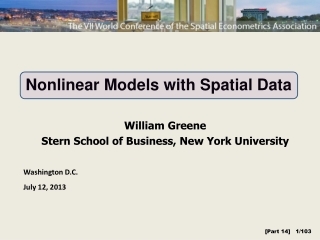 william greene stern school of business, new york university. 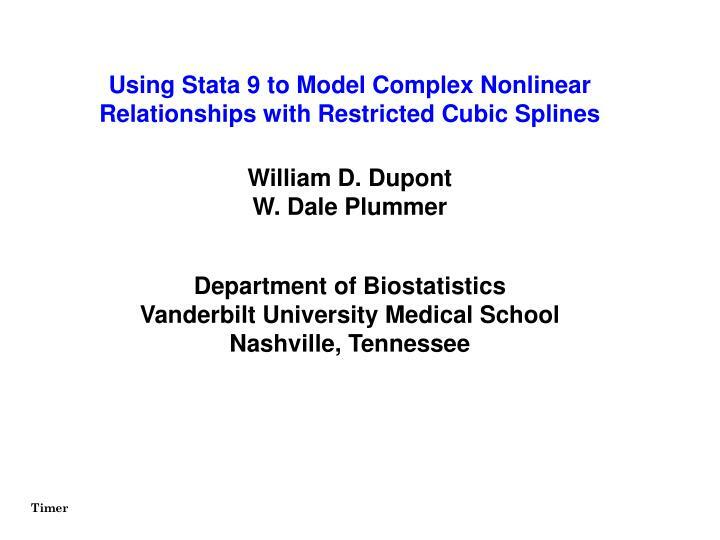 washington d.c. july 12, 2013. y=1[new plant located in county]. 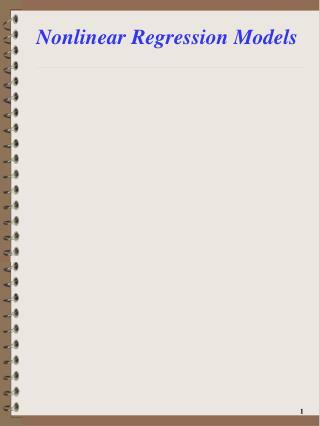 klier and mcmillen: clustering of auto supplier plants in the united states.